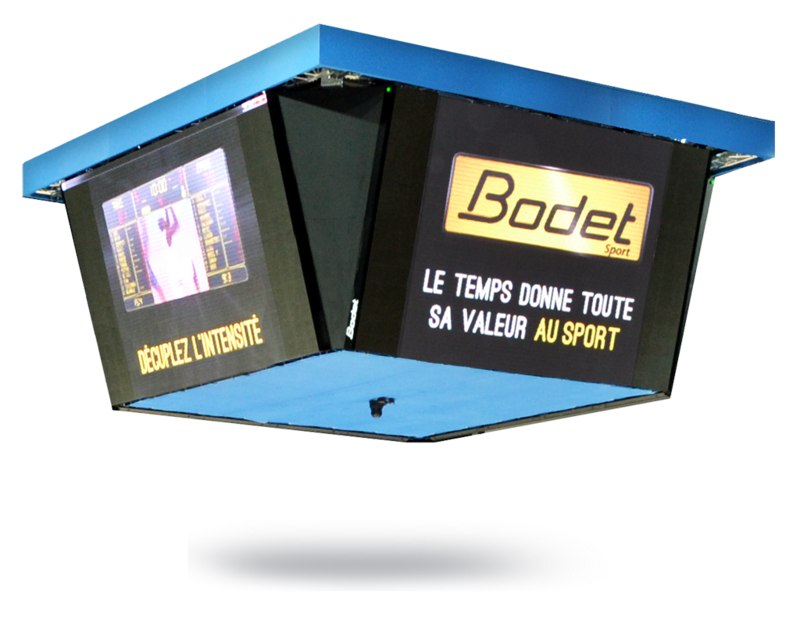 The video cube consists of four LED screens with an 8mm or 10mm pitch, and is available in various sizes depending on your needs (7m², 9m², 15m²...). Its metal structure supports the LED screen and gives the cube an attractive appearance. 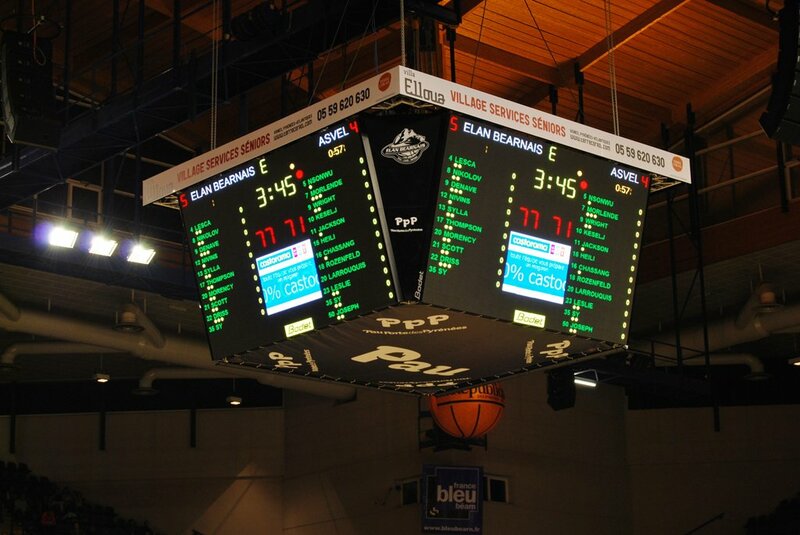 During the games, you can display scores, commercials, game excerpts and videos of spectators, etc. 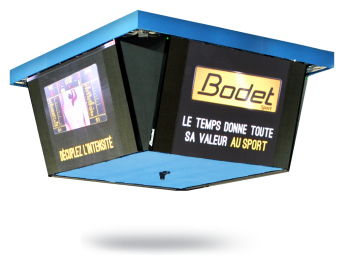 The video cube is also great for the display of all types of videos during cultural events such as concerts, theme nights, theatre. 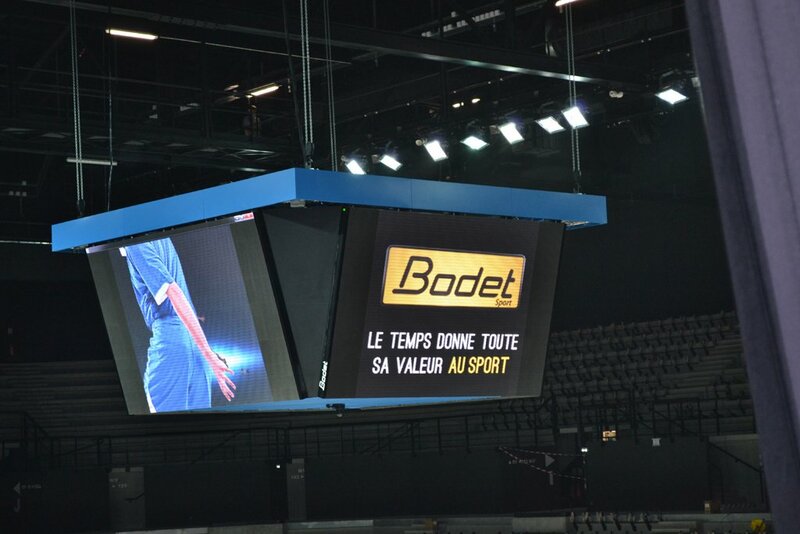 The video cube is ideal for large multipurpose sports halls such as arenas.